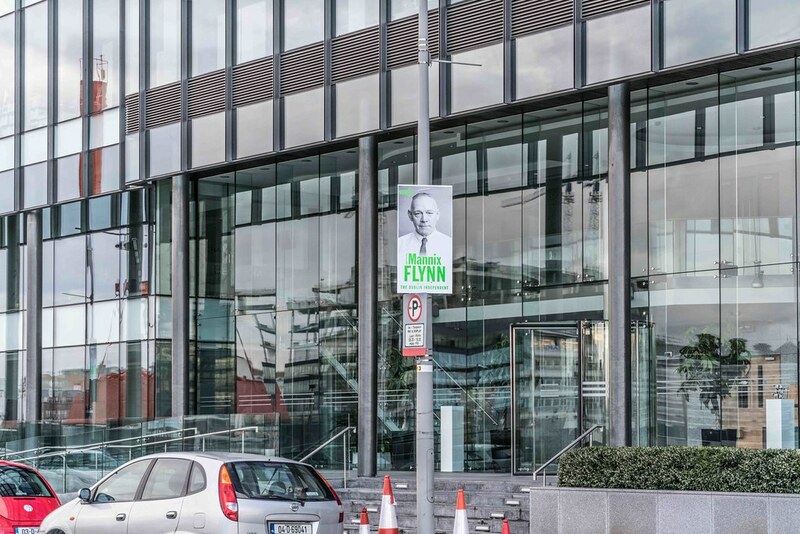 Mannix Flynn is an Irish writer, playwright, actor and politician. He was born in Dublin in May 1957. He was sent to St Joseph's Industrial School in Letterfrack aged eleven for eighteen months. He was subjected to sexual and physical abuse there. Later he spent time in the Central Mental Hospital, Dundrum, Dublin. He also spent time in Marlborough House Detention Centre, Daingean, Co Offaly, St Patrick's Institution and was given 5 years at 15 years of age and sent to Mountjoy Prison. He has always claimed his innocence. His First novel Nothing to say was published in 1983.His novels are now published in German, Italian, Polish and currently being translated into Chinese. He founded his arts company Farcry Productions in 2004 which produces visual art, performance and installation work around taboo issues such as child sexual abuse, violence and addiction.